Mexico is one of the most popular vacation destinations in the world. The wonderful climate, beautiful beaches, unique culture and splendid hospitality combine to provide a memorable vacation experience unlike anywhere else, and a Mexico timeshare is the best way to visit this land of the Mayans and Aztecs. 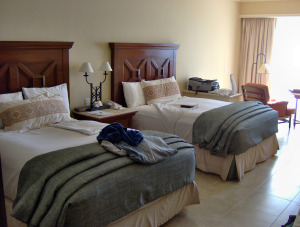 Mexico timeshares are an extremely desirable option for those looking for the best in a vacation. Timeshares in Mexico offer it all; from relaxing on the beach to watersports or exploring ancient ruins, there is something for everyone to enjoy. 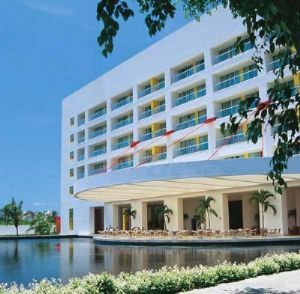 The Riviera Maya region of Mexico is the fastest-growing resort destination in Mexico, with fantastic timeshare resorts springing up throughout the area. Located along the Mexican Caribbean coastline on the Yucatan Peninsula, the region continues to protect its fragile ecosystem with strict development guidelines that allow eco-tourism to be a major draw for the area. Owners who buy Riviera Maya timeshares have access to phenomenal beaches, jungle exploration, swimming in the legendary cenotes and visits to Mayan archeological ruins such as those found at Chichen Itza and Tulum. 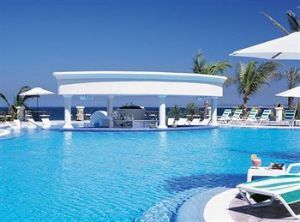 West coast visitors have the Mexican Riviera to choose from, with outstanding Mexican timeshare resorts in such world-renowned destinations as Puerto Vallarta, Mazatlán, Acapulco and Cabo San Lucas. 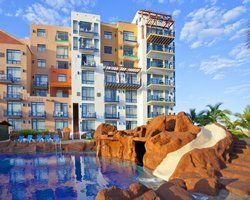 Mexico undoubtedly has some of the most impressive resort properties in the world, which is why it is the second largest destination for timeshare resorts globally behind the United States. 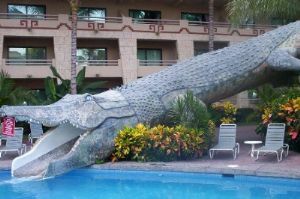 But anyone who has visited places like Cancun or Puerto Vallarta knows that taking a Mexico timeshare resort tour can be a nerve-wracking experience because of the sales process implemented by the resorts. 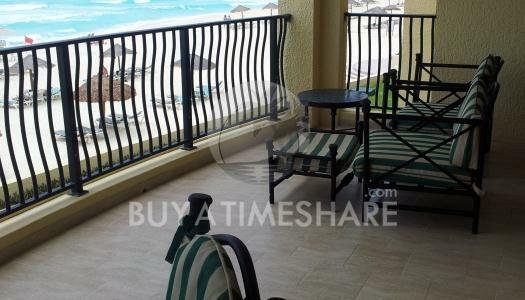 That’s why shopping for a timeshare in Mexico here at BuyaTimeshare.com is easily the best and most effective way to buy a Mexico timeshare. Save yourself the hassle of dealing with a resort salesman and save 50-60% off the retail cost of a timeshare by bargaining directly with an existing owner. 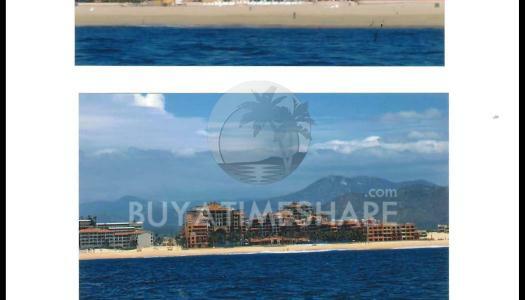 Wherever you want to vacation, look through the timeshares in Mexico which are for sale or rent here at BuyaTimeshare.com. Just scroll through our list of timeshare resorts below or enter a resort name in our search field, and you’ll be on your way to your next Mexican vacation property before you know it! beaches, jungle exploration, swimming in the legendary cenotes and visits to Mayan archeological ruins such as those found at Chichen Itza and Tulum.